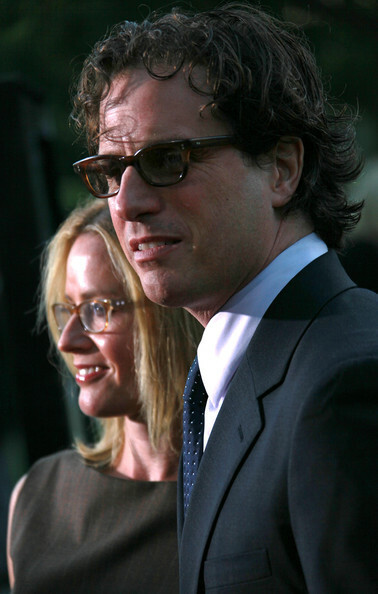 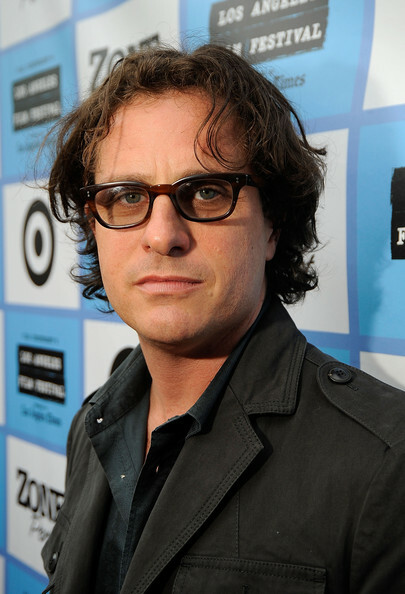 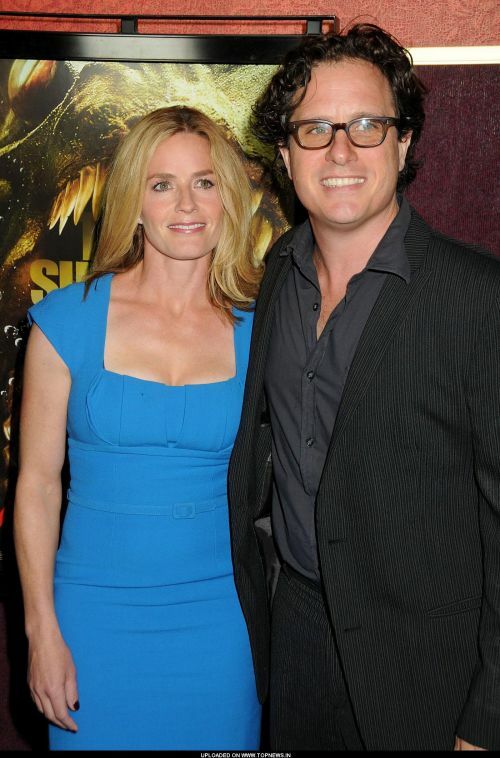 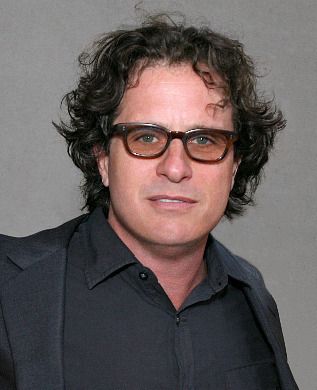 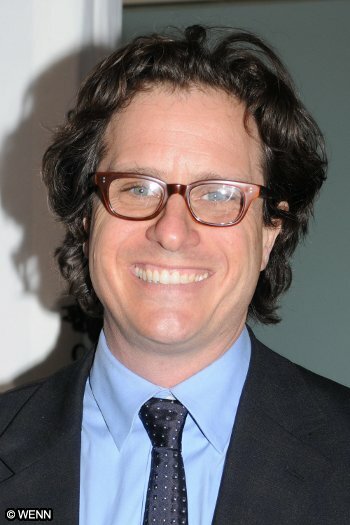 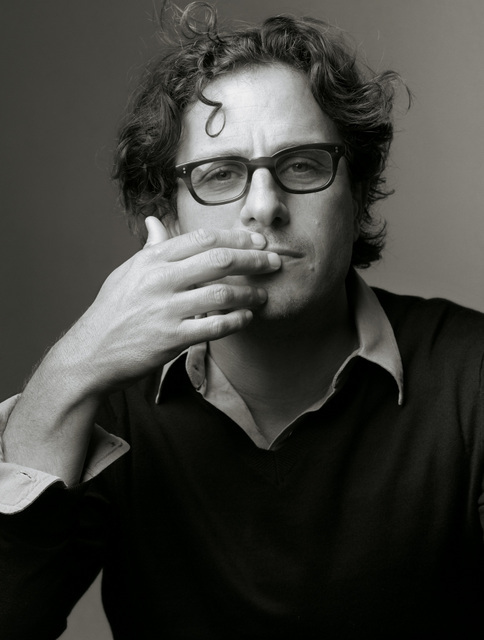 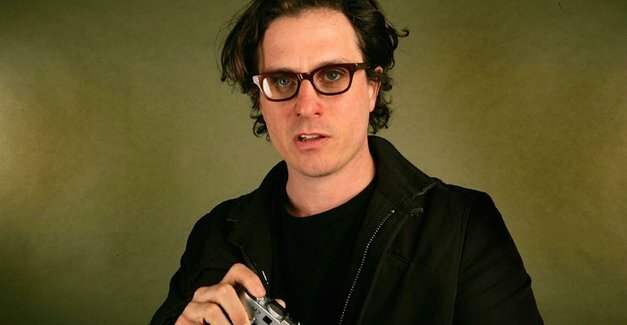 Davis Guggenheim | Celebrities lists. 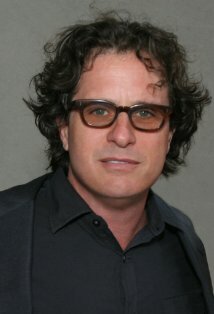 Awards Won Oscar. 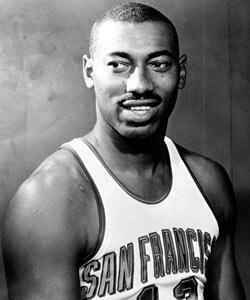 and 11 wins & 3 nominations. Last was: 011 - From the Sky Down.